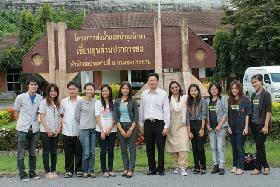 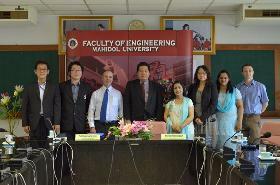 Mahidol University Faculty and students in the Graduate Program in Environmental and Water Resources Engineering conduct research in themes including Water Innovation and Emerging Contaminants; Eco-Efficient Engineering; Hazardous and Solid Waste Engineering; Natural Treatment Technology; Renewable Energy and Green Material Engineering; Disaster Engineering and Management; Climate change and Water Resources Engineering; GIS and Remote Sensing. 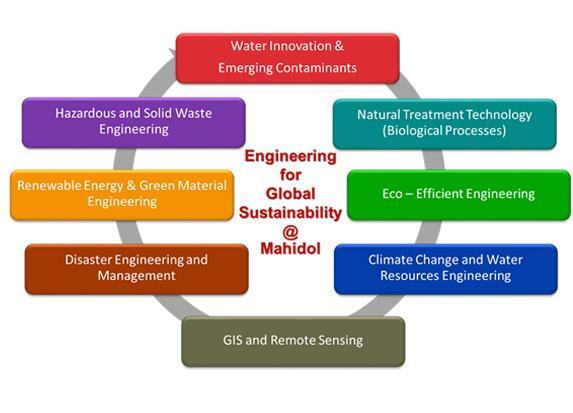 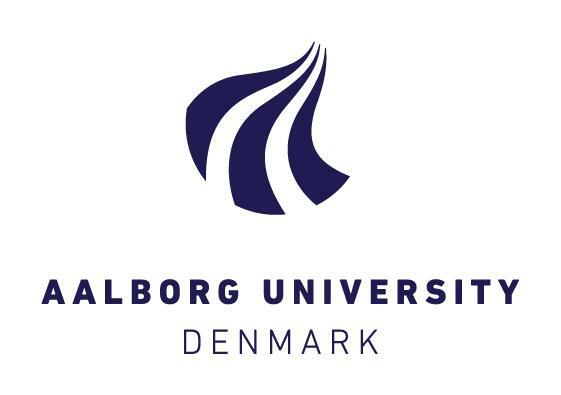 We aims to create new knowledge, develop innovative solutions to global environmental problems and work collaboratively to advance knowledge and make meaningful contributions to our environment. Visiting Prof. Dr. Ranjna Jindal, Program Director of International Masters Program in Environmental and Water Resources Engineering, Faculty of Engineering, Mahidol University initiated and successfully cultivated very strong research collaboration with Prof. Kyungho Choi in the Environmental Toxicology Laboratory, School of Public Health, Seoul National University, South Korea. 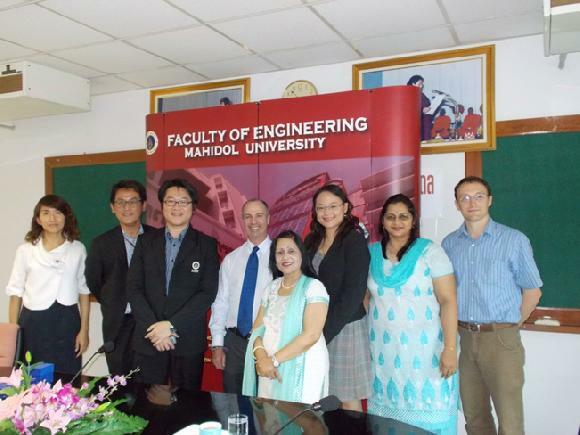 A Memorandum of Understanding (MOU) was signed by the Dean, Faculty of Engineering, Mahidol University (MU) and the Dean, School of Public Health, Seoul National University (SNU). 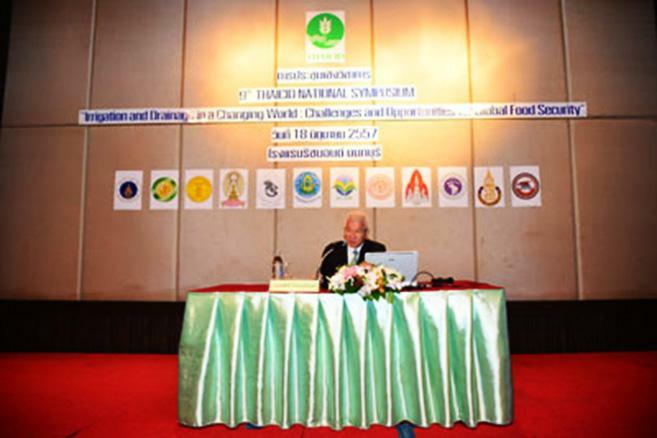 Several publications in the reputed refereed international journals and international conferences presentations. 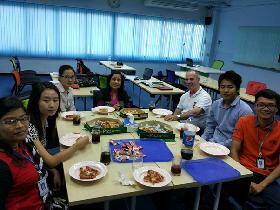 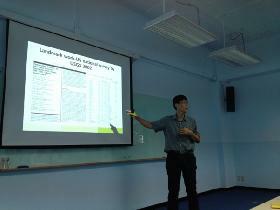 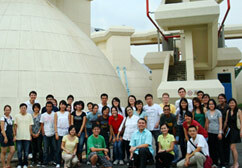 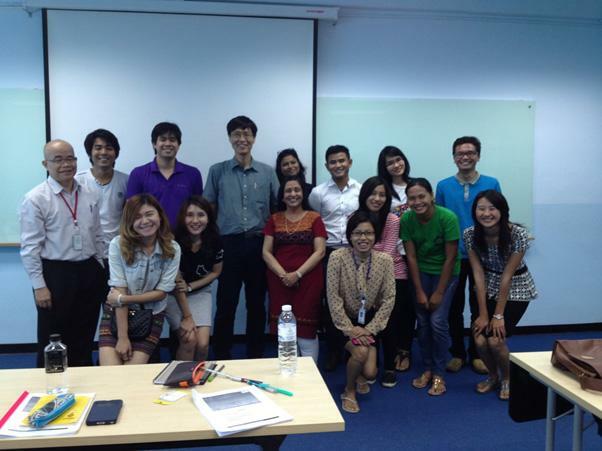 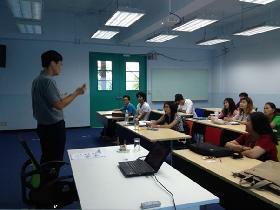 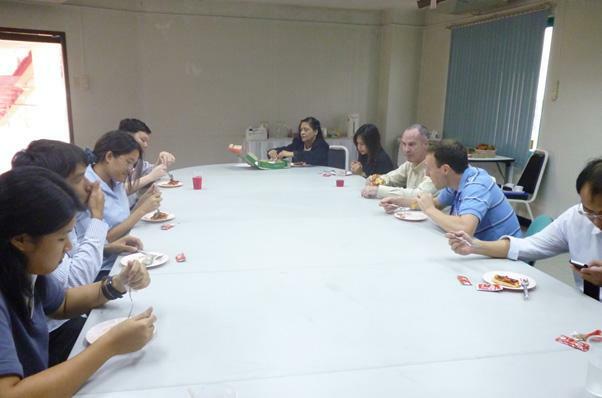 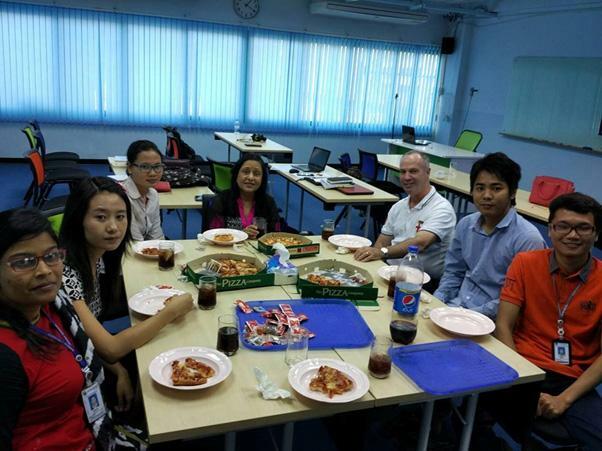 Prof. Choi serving as the invited guest lecturer in EGEW 516 Seminar in Environmental & Water Resources Engineering. 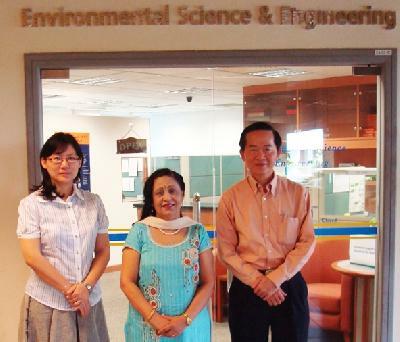 Visiting Prof. Dr. Ranjna Jindal initiated one more very strong research collaboration with Prof. Kimberley Irvine, currently from the Department of Humanities and Social Studies Education, National Institute of Education, Nanyang Technological University, Singapore. 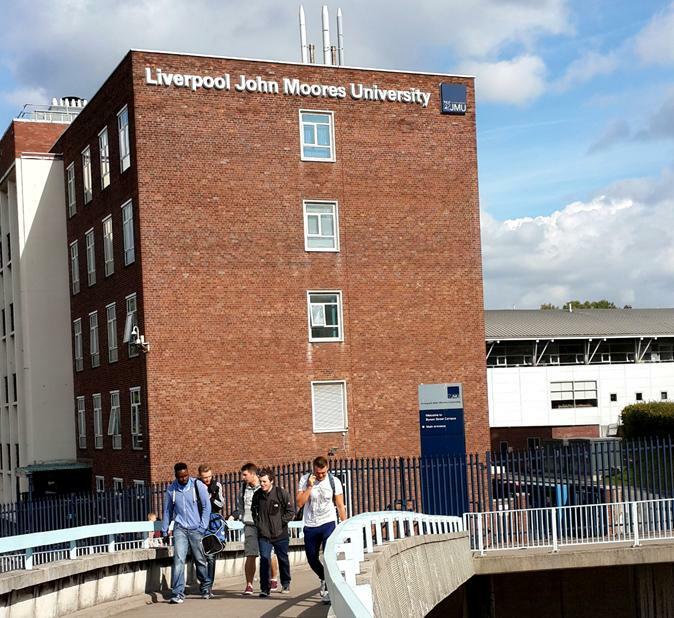 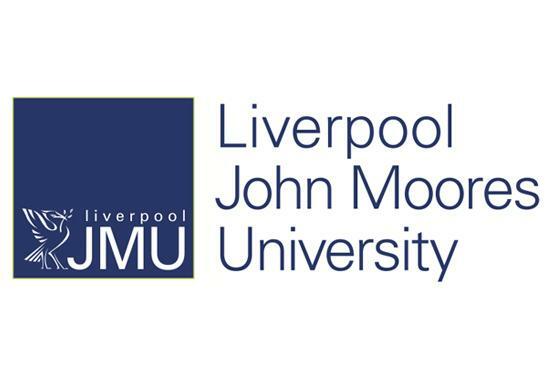 Prof. Irvine is currently serving as the co-advisor of 4 international masters students and providing tremendous support and input in the supervision of the dissertation research of these students. 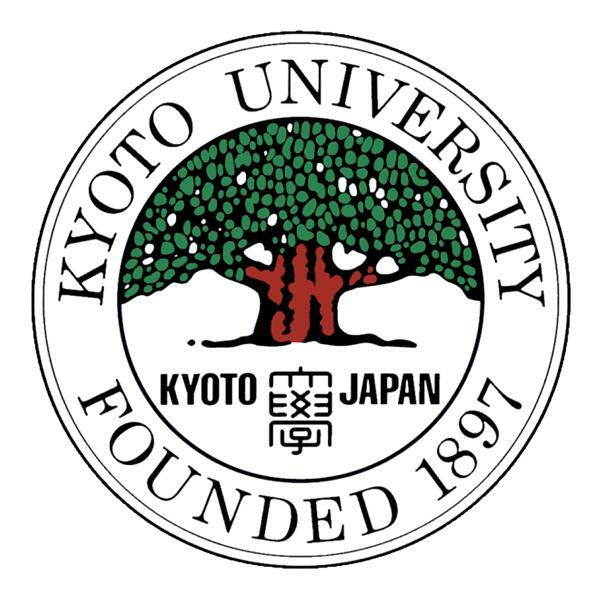 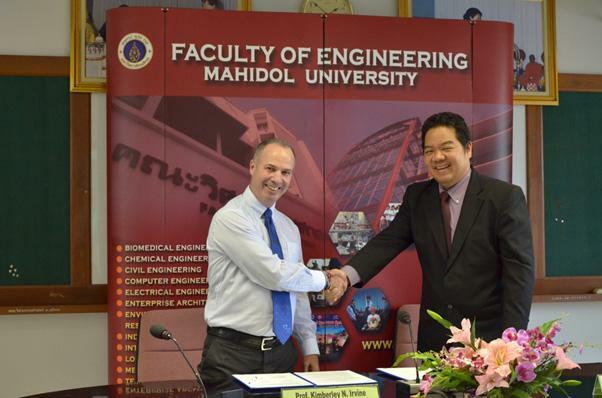 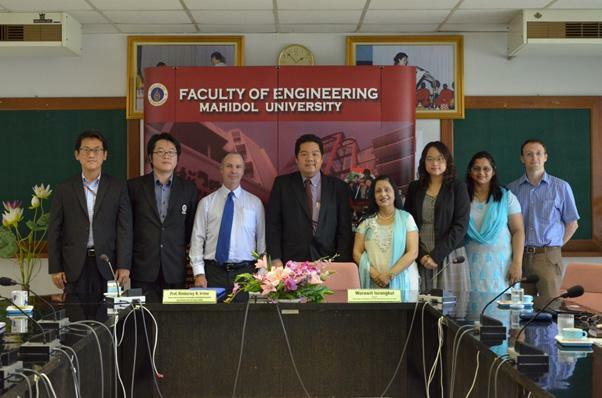 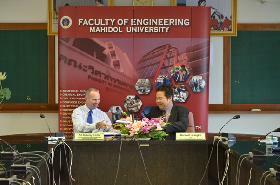 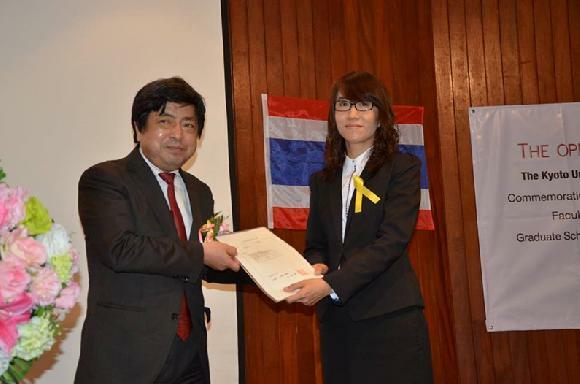 The Faculty of Engineering, Mahidol University and the Graduate School of Global Environmental Studies, Kyoto University, first signed an agreement on education and research collaboration in 2007. 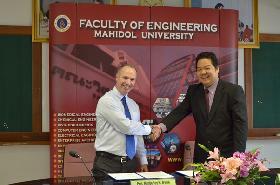 Since then, this partnership - a relationship under which there have been numerous activities. 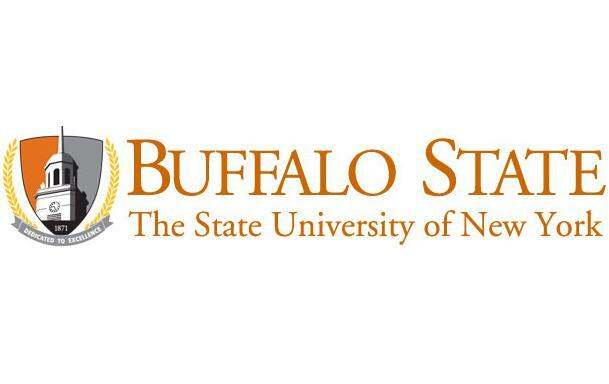 Examples of these include, student exchanges, cross faculty appointments, research collaborations and partnership office. 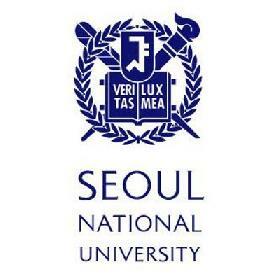 - has become one of our most active. 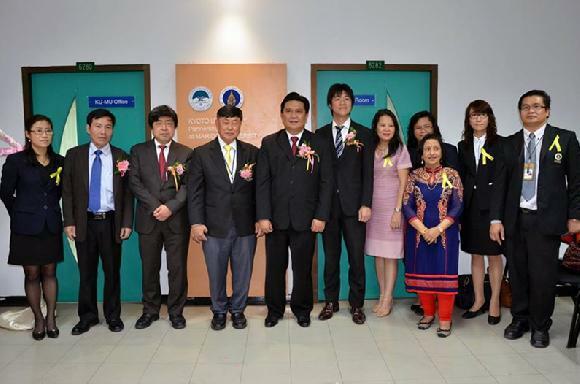 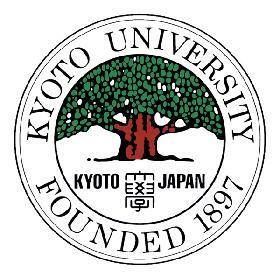 “The opening ceremony of Kyoto University Partnership Office in Mahidol University” is another significant milestone in our relationship, and demonstrates the strong friendship between Kyoto and Mahidol Universities. 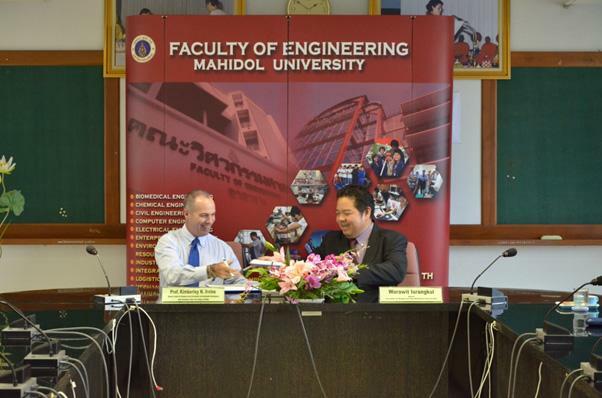 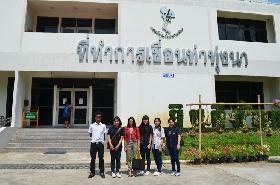 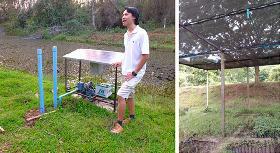 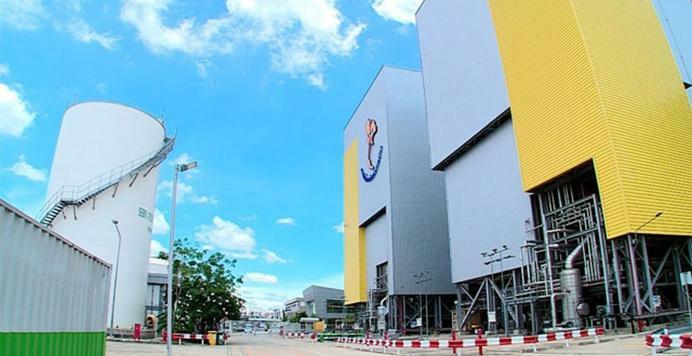 We aimed to launch a double Master’s degree between the Faculty of Engineering at Mahidol University and the Graduate School of Global Environmental Studies at Kyoto University in 2017.
International Masters and PhD Program in Environmental and Water Resources Engineering has joined hands closely with the Electricity Generating Authority of Thailand (EGAT) for almost 10 years. 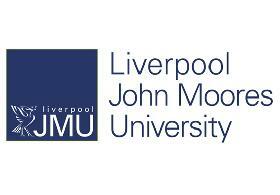 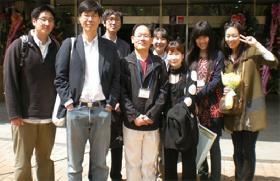 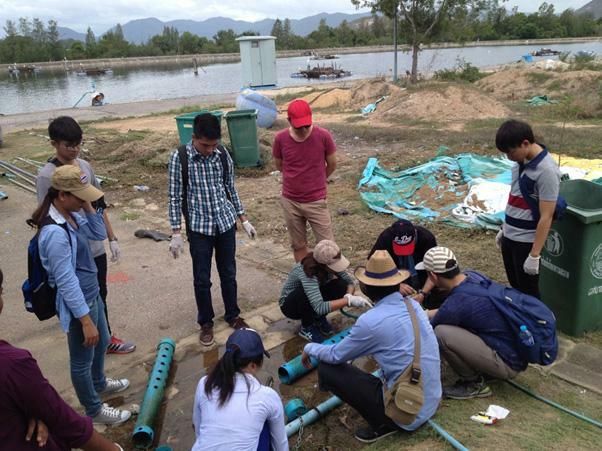 Our joint research work has been focusing on the area-based water resources management. 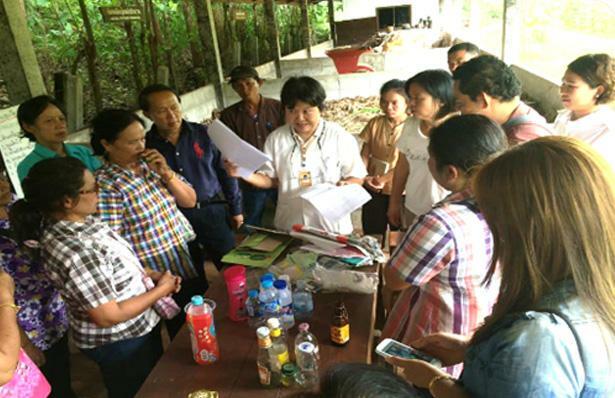 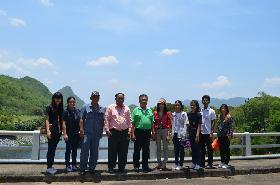 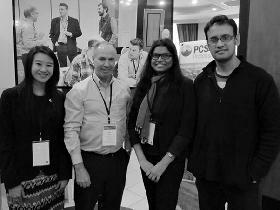 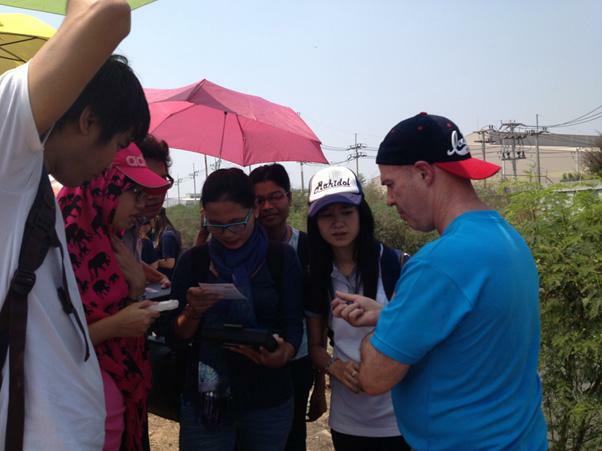 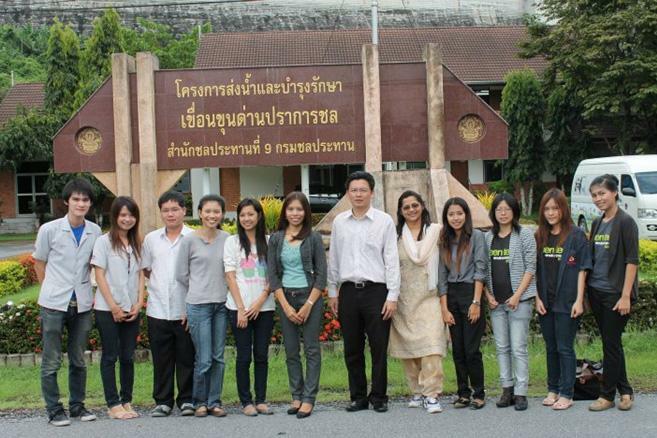 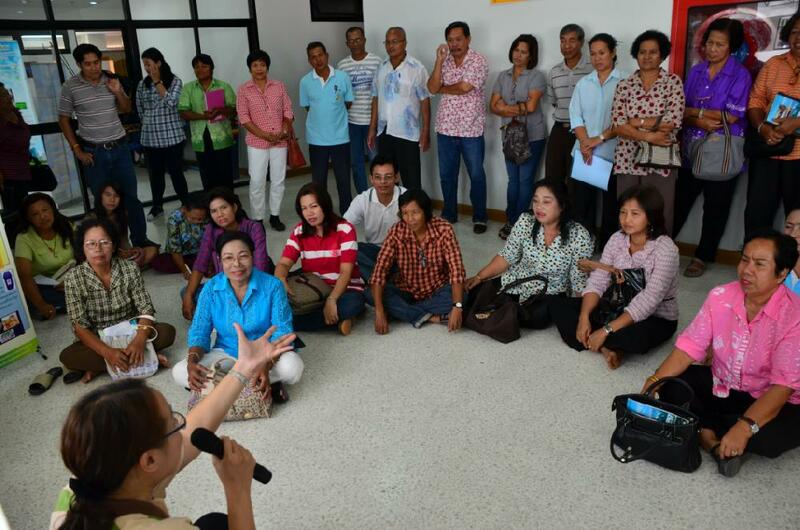 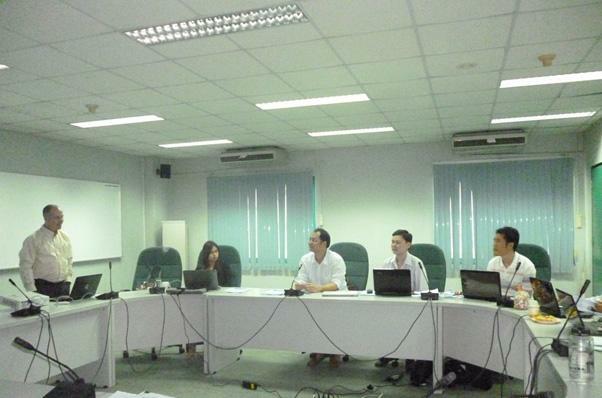 Water Resources stream faculty member of our program, Dr. Areeya Rittima has successfully developed a strong academic collaboration with the Royal Irrigation Department (RID), while serving as a member of the Thai National Committee on Irrigation and Drainage (THAICID). 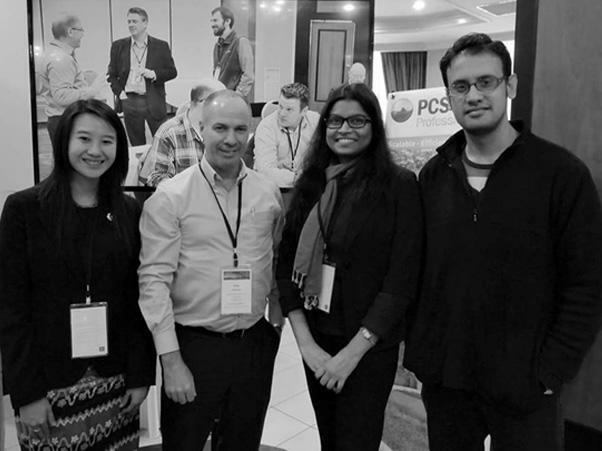 One of the regular activities of THAICID is to organize the THAICID National Symposium which aims to exchange and transfer knowledge between academics and practitioners internally and globally. 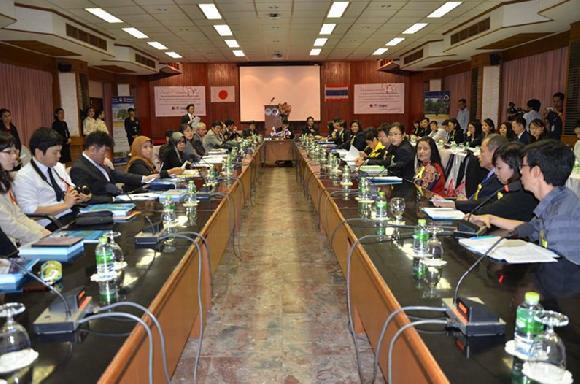 The Royal Irrigation Department (RID), Thai National Committee on Irrigation and Drainage (ThaiCID) and International Commission on Irrigation and Drainage (ICID) are going to co- host “The 2nd World Irrigation Forum and 67th International Executive Council Meeting in November 2016 in Chiang Mai, Thailand, aiming at sharing experiences in water management among the stakeholders from around the world and enhancement of sustainable development of irrigated agriculture through a comprehensive water management framework. The project is aimed to encourage and improve local hotel (small) and SME (small medium enterprise) for the green and low carbon communities. The criteria of green procedure will be applied to representative group. Training, workshop, monitoring and evaluation are planned through the whole period. 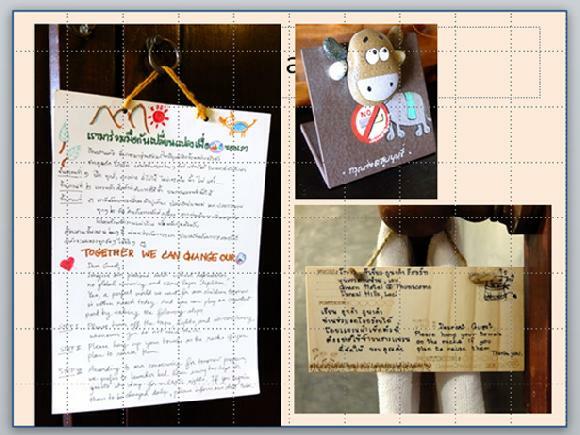 Examples of activities in this project are shown above. Under the training program for Alternative Energy and Efficiency towards Low Carbon Society funded by Department of Alternative Energy Development and Efficiency, Ministry of Energy from February to December 2013, Bright Management Consulting Co., Ltd and Dr. Trakarn Prapaspongsa from Eco-Efficient Engineering Research Lab (ECO-LAB), International Graduate Programs in Environmental and Water Resources Engineering, Mahidol University trained more than 900 people on Samui Island. 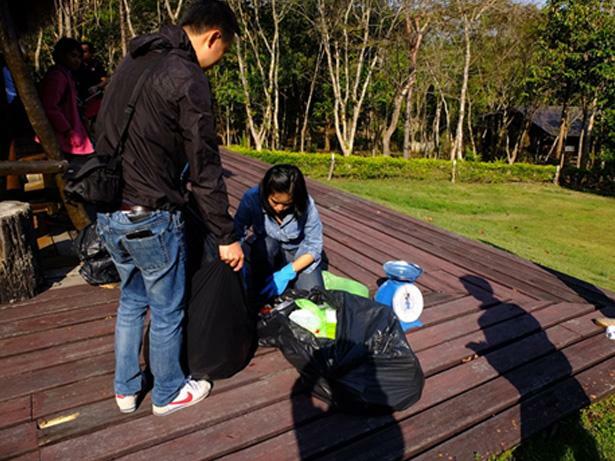 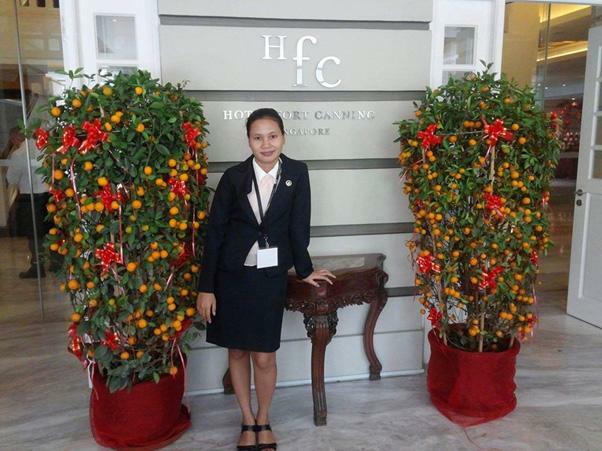 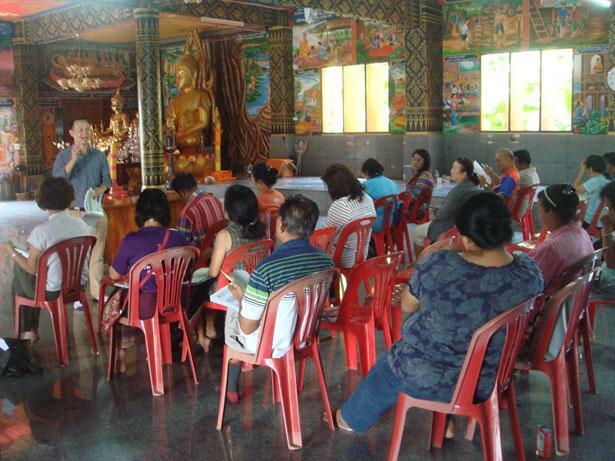 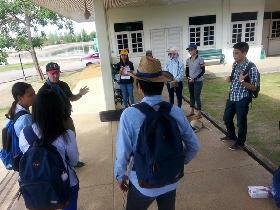 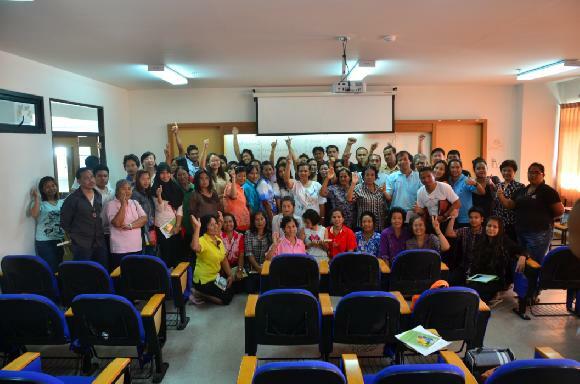 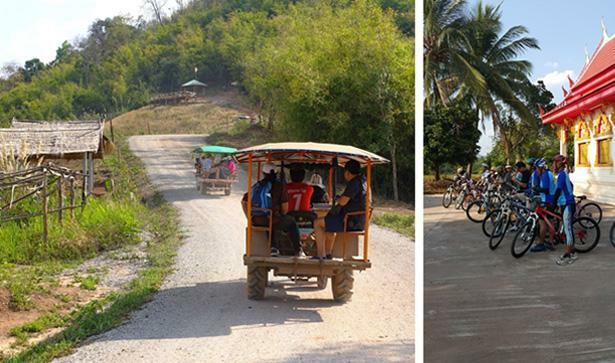 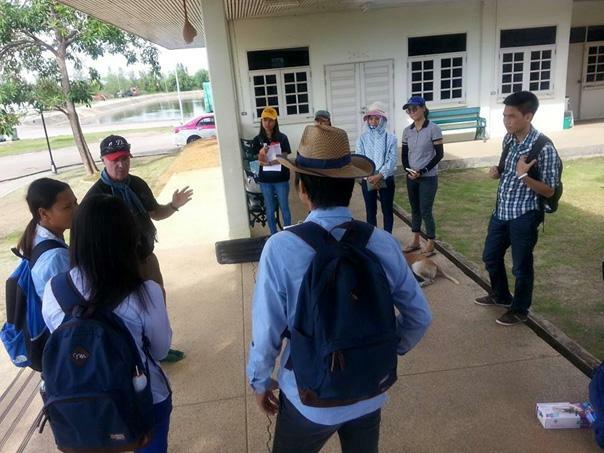 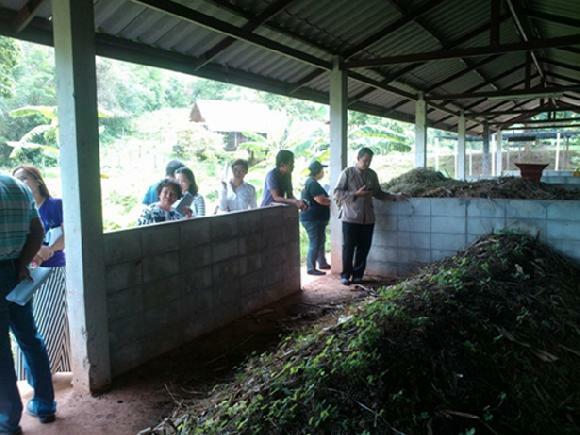 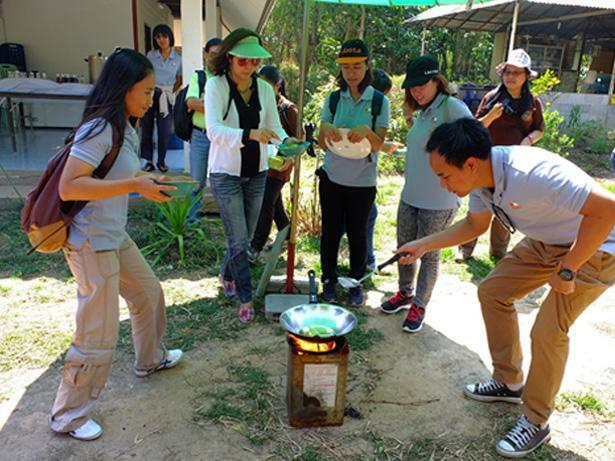 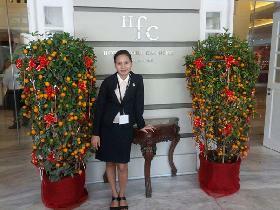 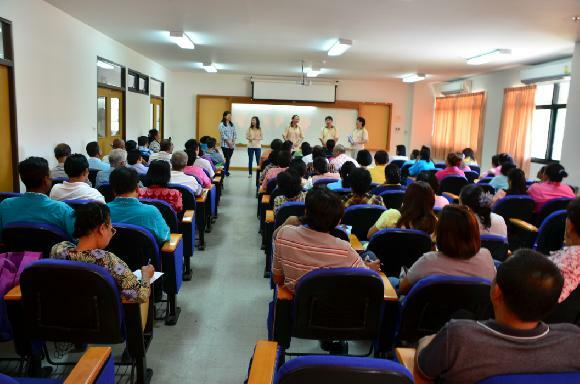 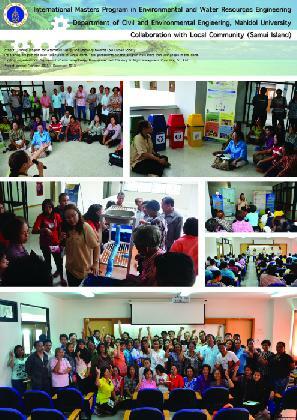 The participants were from local community as well as hotels on Samui island. 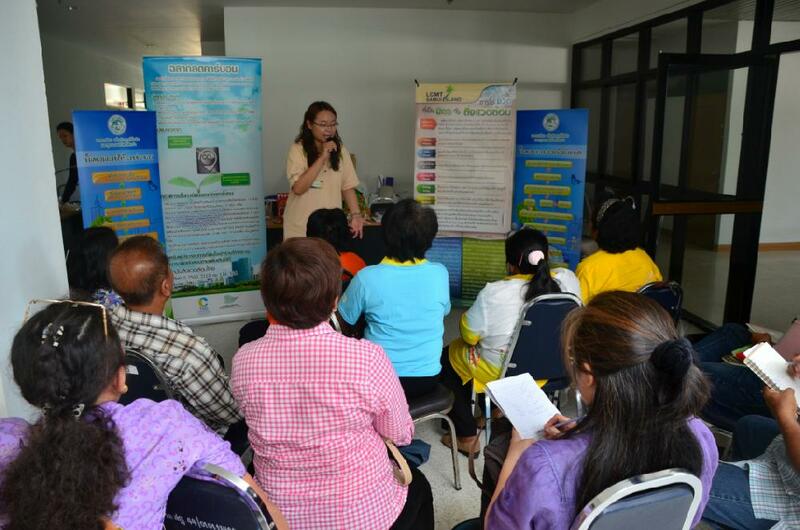 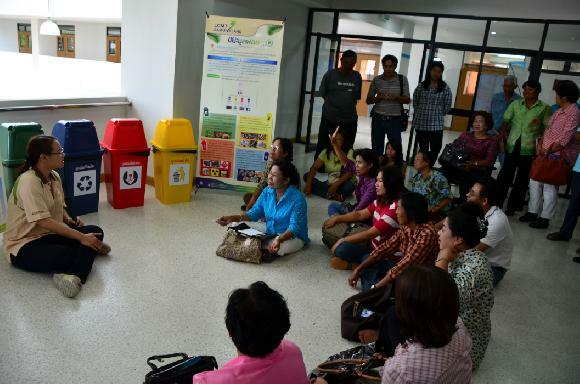 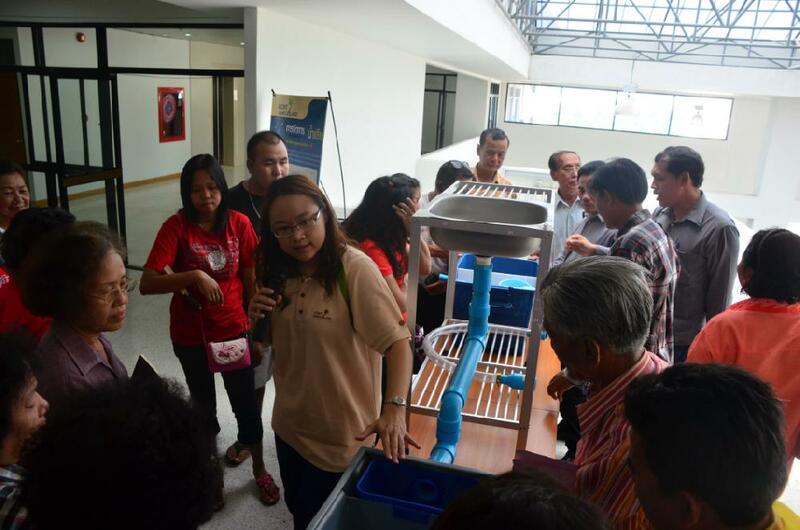 The specific topics in which Dr. Trakarn was responsible included eco-lifestyle (how to live in a more sustainable way), sustainable waste management and sustainable water consumption.